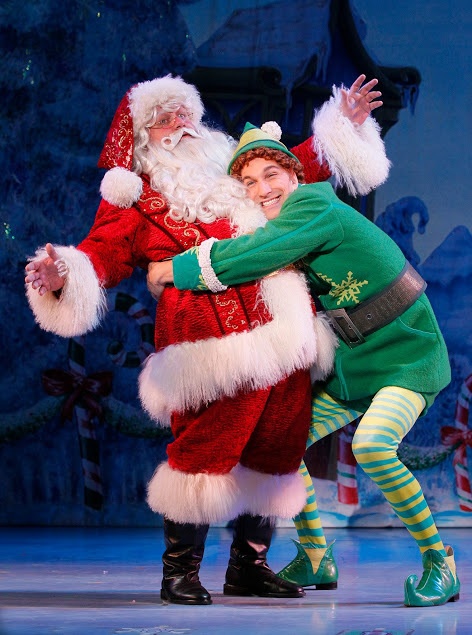 Broadway in Atlanta is excited to announce a holiday ticket special for the upcoming engagement of “Elf The Musical,” playing at the Fox Theatre from December 2 - 6 as part of the 2015/2016 season. These limited view seats are a great option for families looking to experience the magic of this holiday story at a discounted rate, matinees included. With Orchestra seats for $47.50, families will get an up-close experience to all the fun the show has to offer! 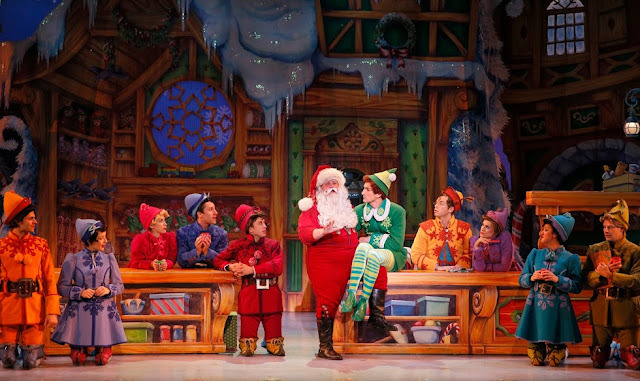 For more information, visit www.foxtheatre.org/Elf.